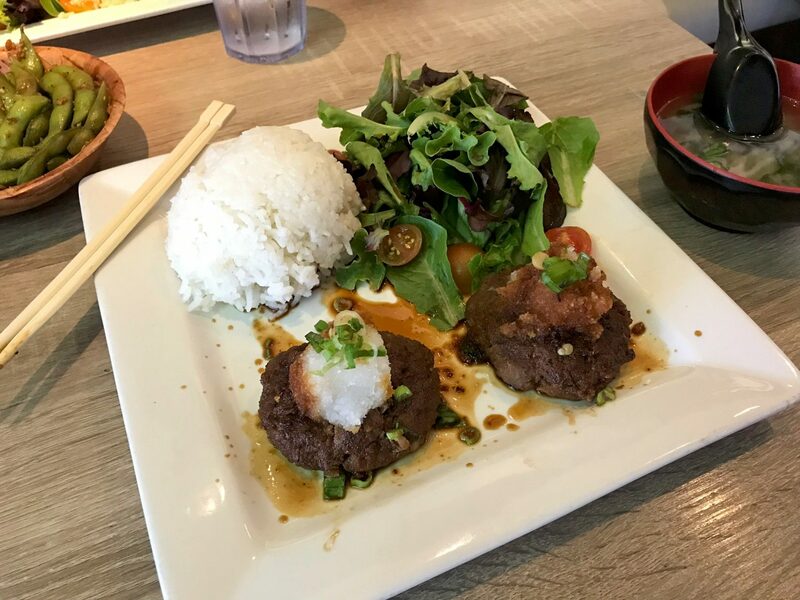 Have a craving for wagyu hamburg in San Diego? You’re in luck. 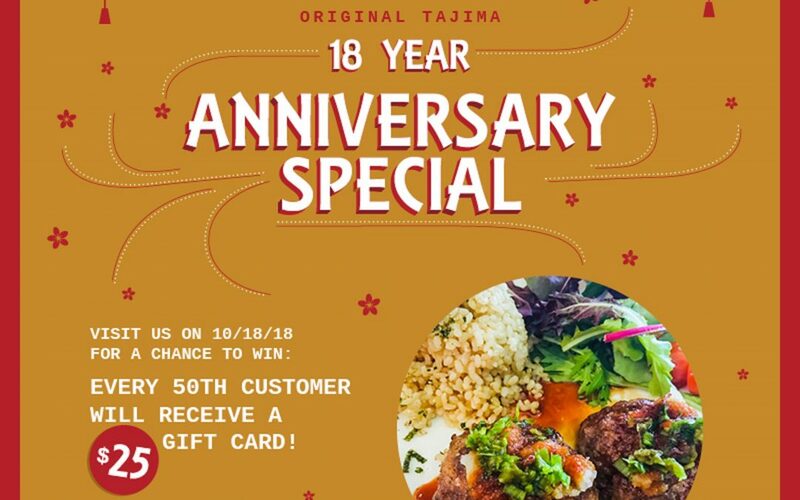 Tajima Ramen is celebrating their 18th anniversary this month on the 18th and you’re invited to try their special wagyu hamburg plate on Convoy Street on October 18th for $18. 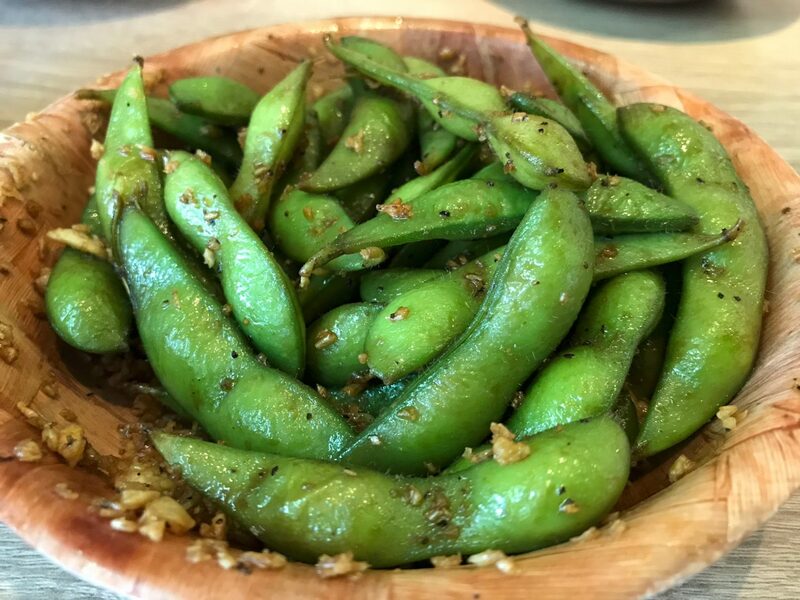 Pair it with your favorite Japanese side dishes and kick off your lunch with delicious edamame while you wait for the main event — wagyu hamburg. The new wagyu hamburg served is excellent with a flavorful melt-in-your-mouth feel, and you won’t leave hungry. 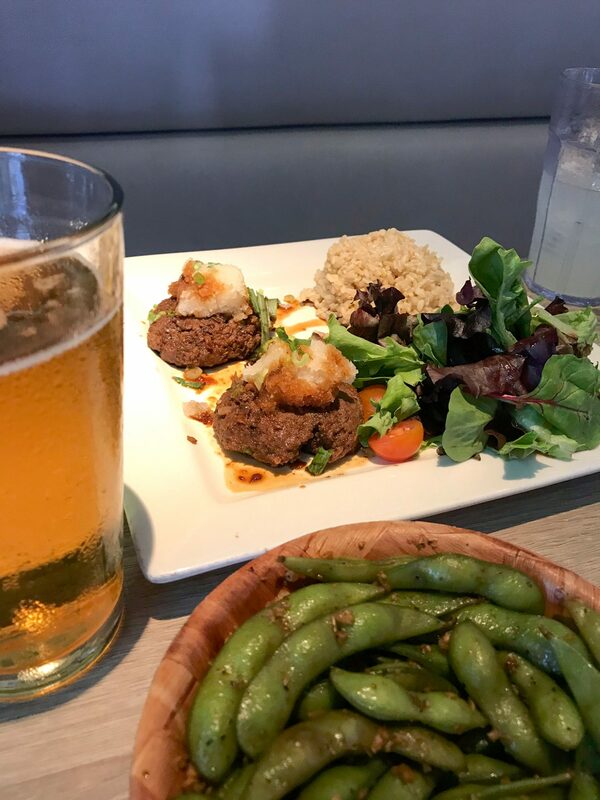 While sipping a Sapporo Beer, it balances ever-so-well with the compliments of the wagyu beef flavor. It’s paired with white or brown rice, a garden salad, and classic Miso soup. 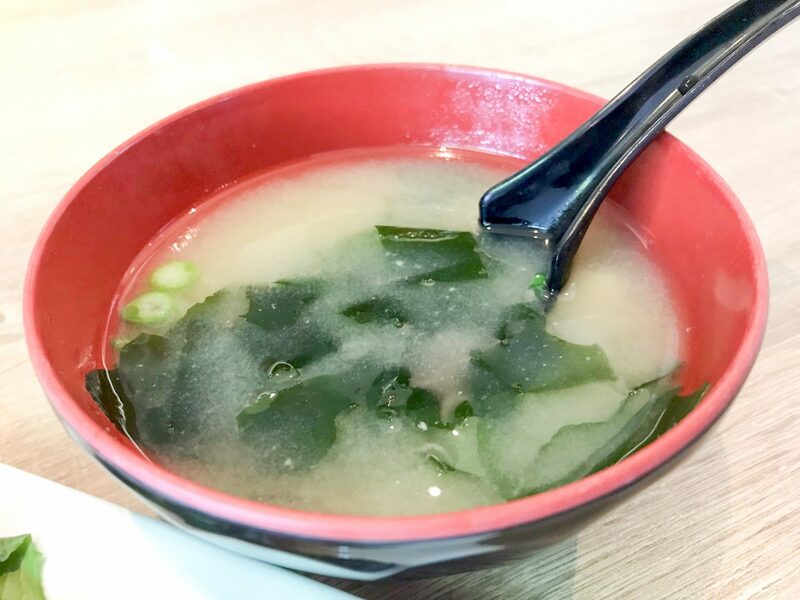 Tajima’s Miso Soup has that good miso soup flavor with the bean paste being tasteful and wakame & scallions having a nice snappy crunch in your mouth. The tofu is firm, not too mushy. The wagyu hamburg steals the show! Visit Tajima’s Convoy location on October 18th for the $18 wagyu special!